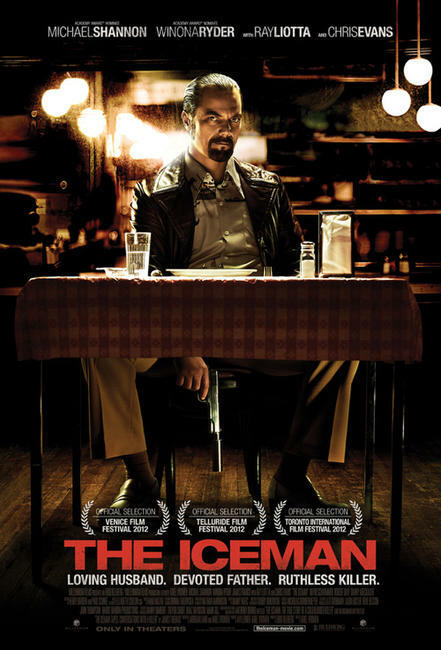 Michael Shannon as Richard Kuklinski in "The Iceman." 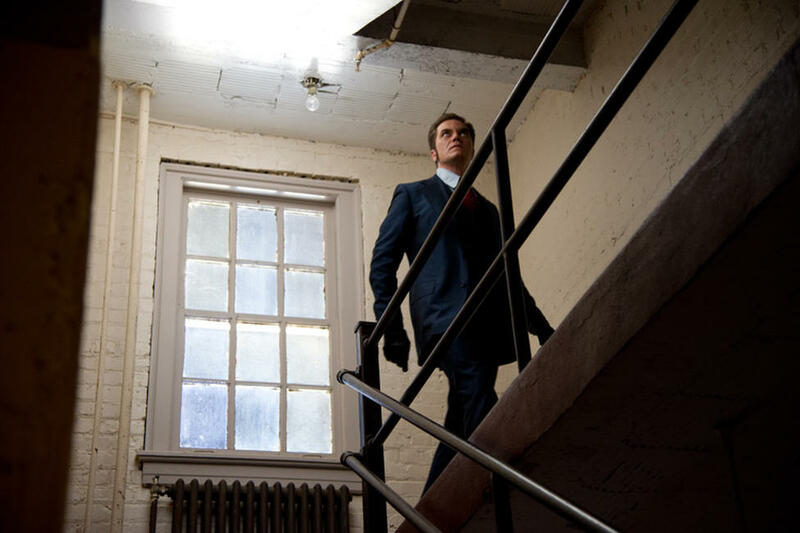 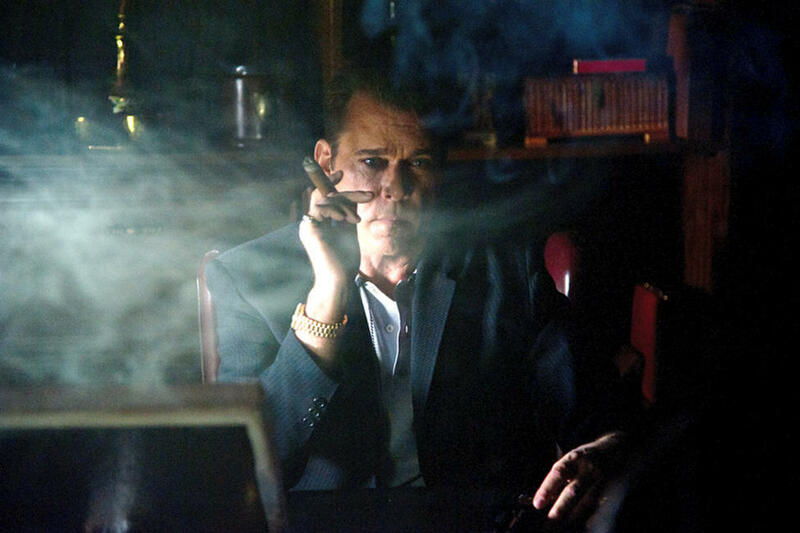 Ray Liotta as Roy Demeo in "The Iceman." 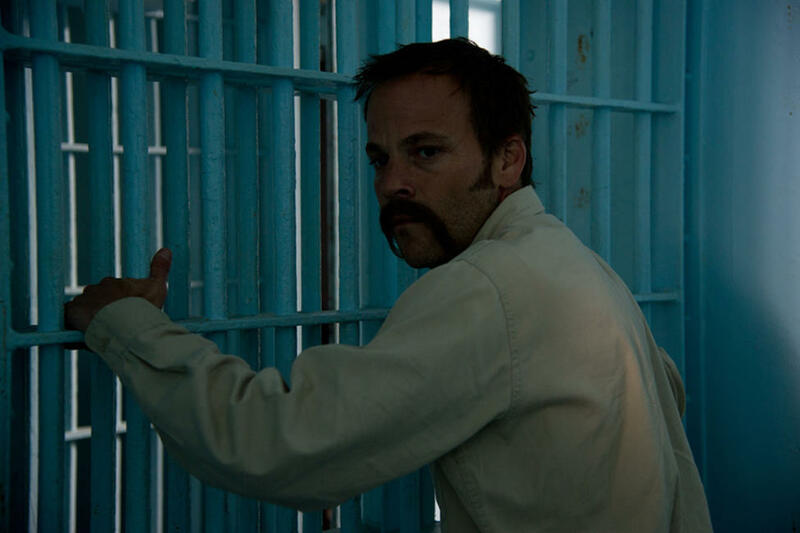 Stephen Dorff as Joey Kuklinski in "The Iceman." 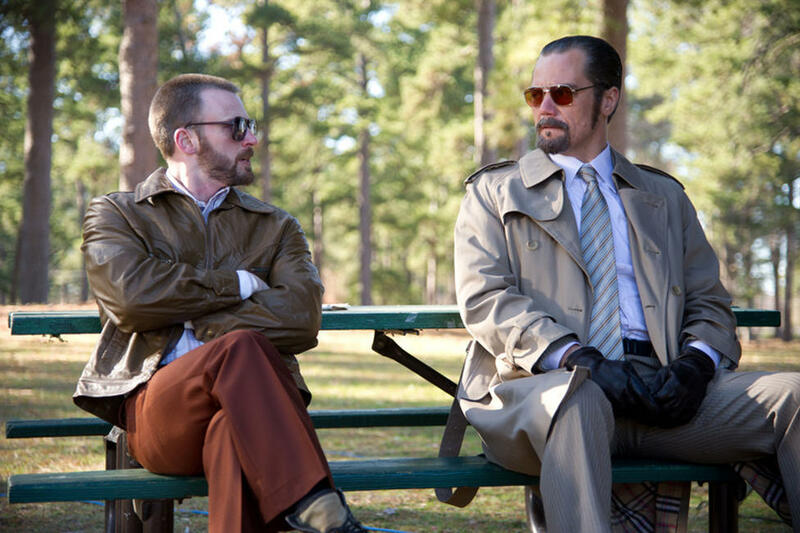 Chris Evans as Robert Pronge in "The Iceman." 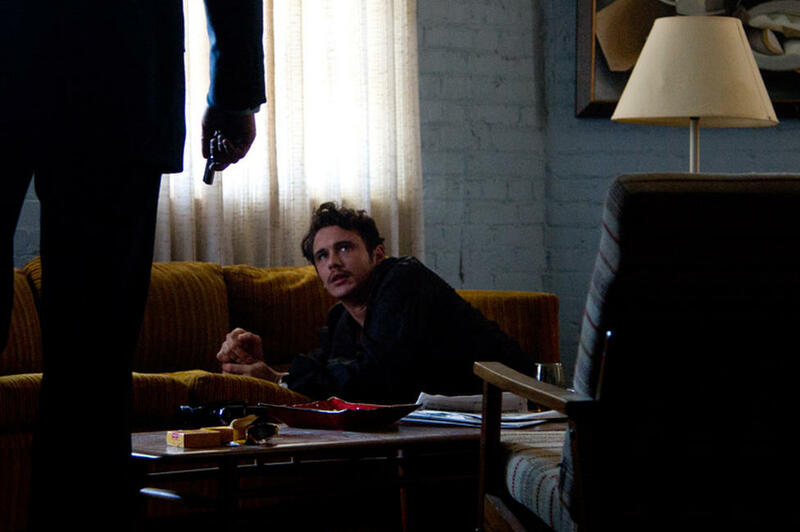 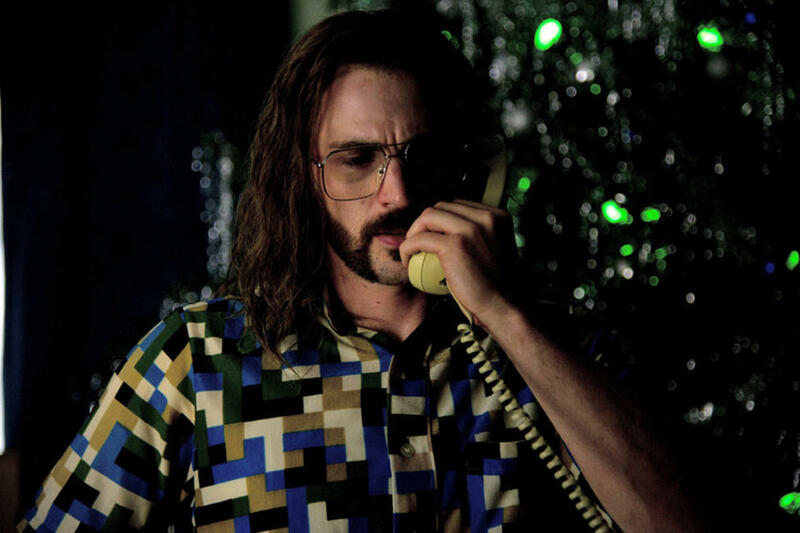 James Franco as Marty Freeman in "The Iceman." 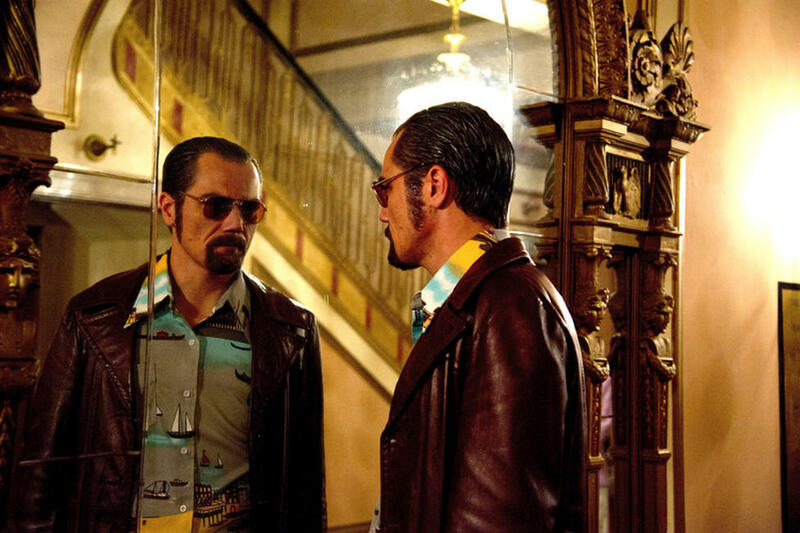 Chris Evans as Robert Pronge and Michael Shannon as Richard Kuklinski in "The Iceman." 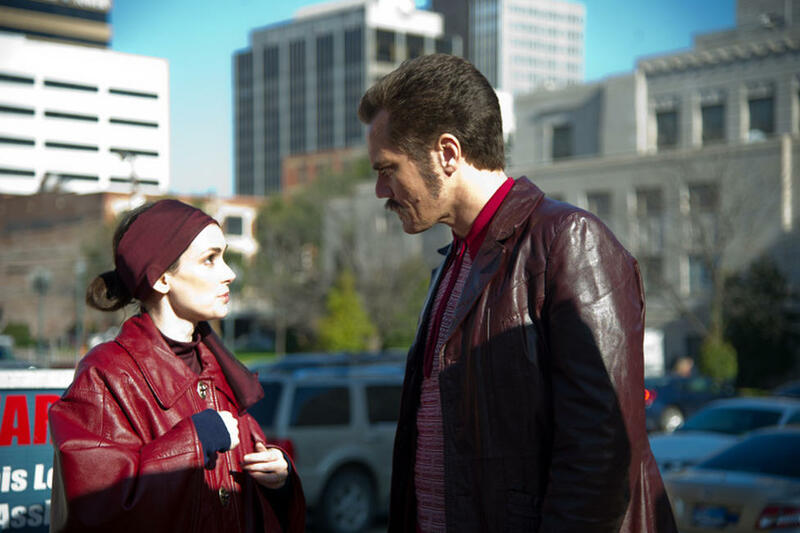 Winona Ryder as Deborah Kuklinski and Michael Shannon as Richard Kuklinski in "The Iceman." 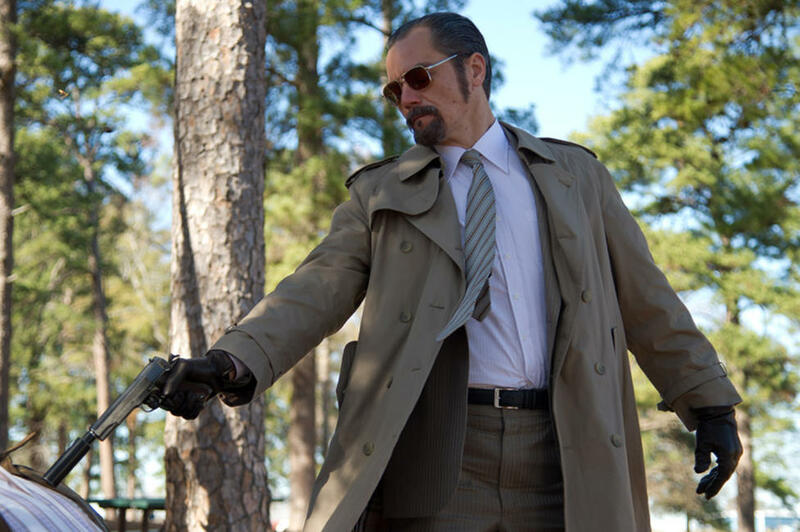 Winona Ryder as Deborah Kuklinski in "The Iceman." 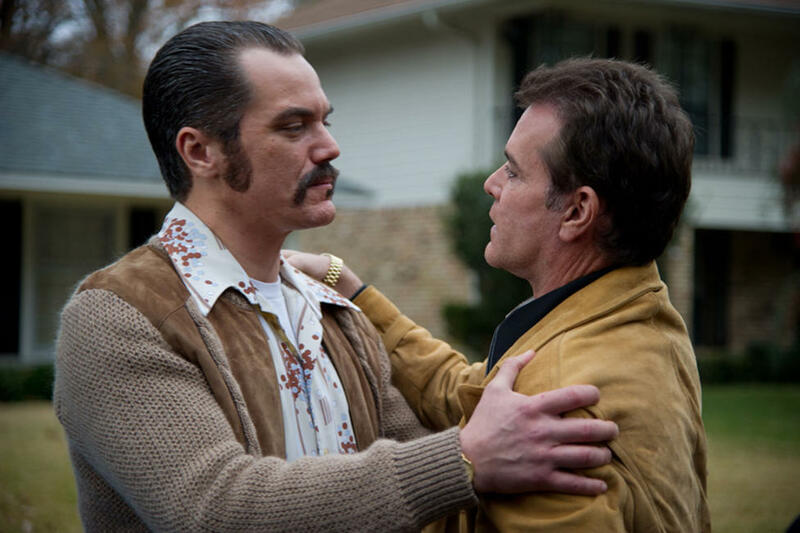 Michael Shannon as Richard Kuklinski and Ray Liotta as Roy Demeo in "The Iceman." Poster art for "The Iceman."